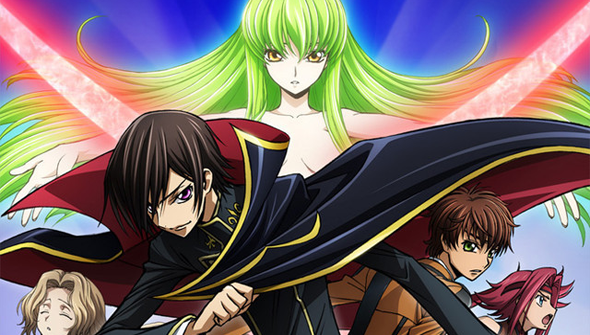 The anime series Code Geass celebrates its tenth anniversary in 2016. Set in an alternate history Japan which is part of the 'Britannian Empire' the 2006 series lead to a 2008 follow up, Code Geass R2 and a six-part OAV (original animation video) spin-off Akita The Exiled. Code Geass was one of the biggest anime of the noughties and credited to "Hajime Yatate" (which is, in fact, a pseudonym used for Sunrise's in-house productions, and not a real person at all) and featuring the distinctive character designs of the CLAMP collective ( of Cardcaptor Sakura fame). 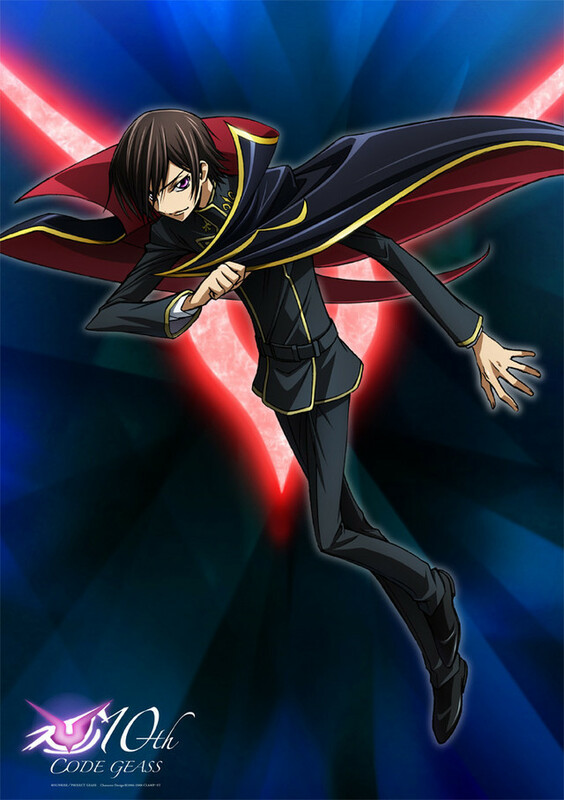 At an event held to mark the anniversary on November 27th, the announcement was made of a new anime project to be titled Code Geass: Lelouch of the Resurrection. The new project will be set several years after the events of the previous series, but Sunrise has yet to announce whether it will be a TV series, movie or another OAV, or when it will be released. We do know, however, that before the new project arrives, the story so far will be recapped in three digest movies. The movies will cover the events of the original Code Geass and R2, and feature both original animation and additional scenes. The first film will be released in 2017. The official visual announcing the new project was also released, which you can see below.